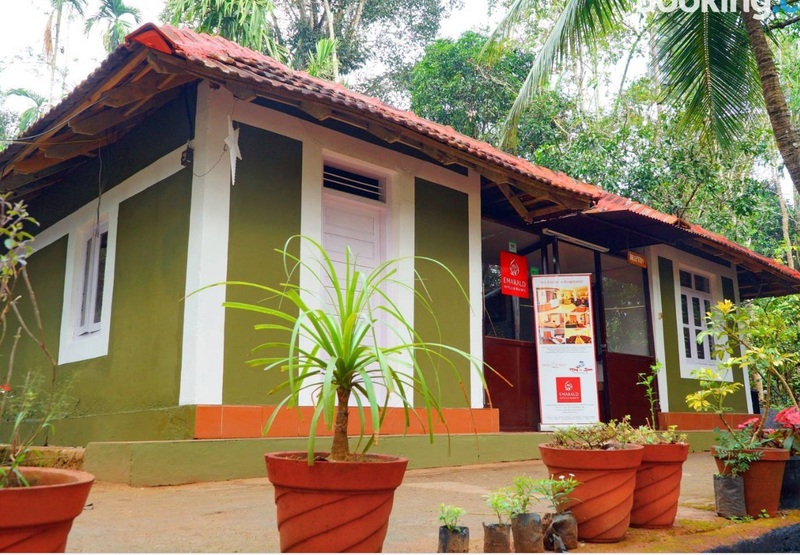 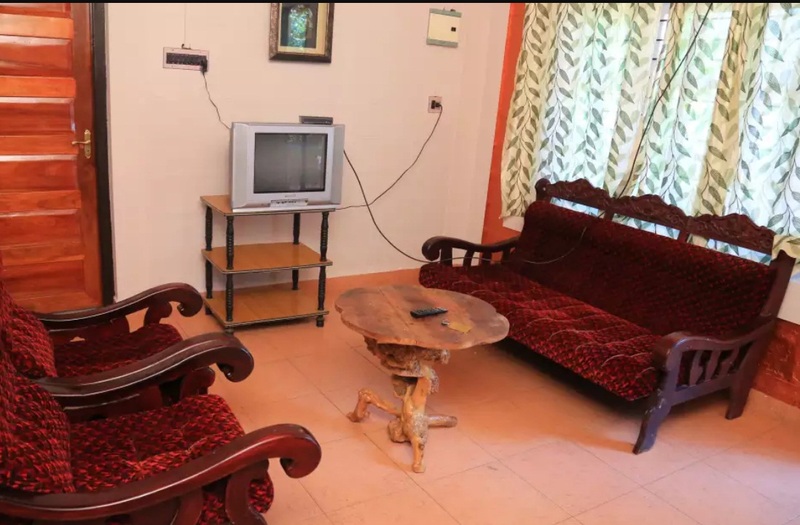 Wild West Resorts is located at Muthanga, Wayanad which has well-furnished 9 rooms. 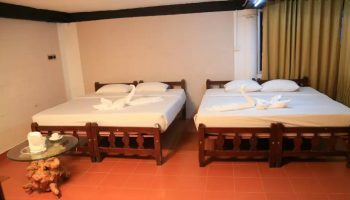 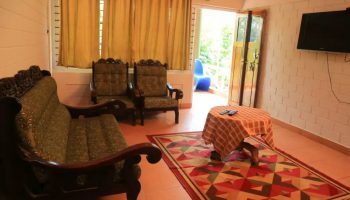 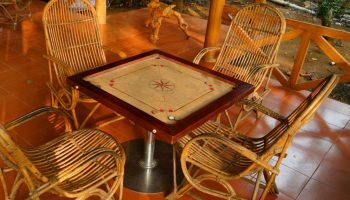 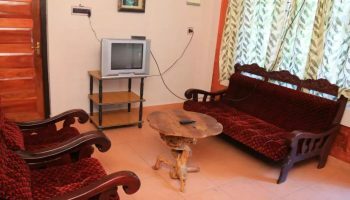 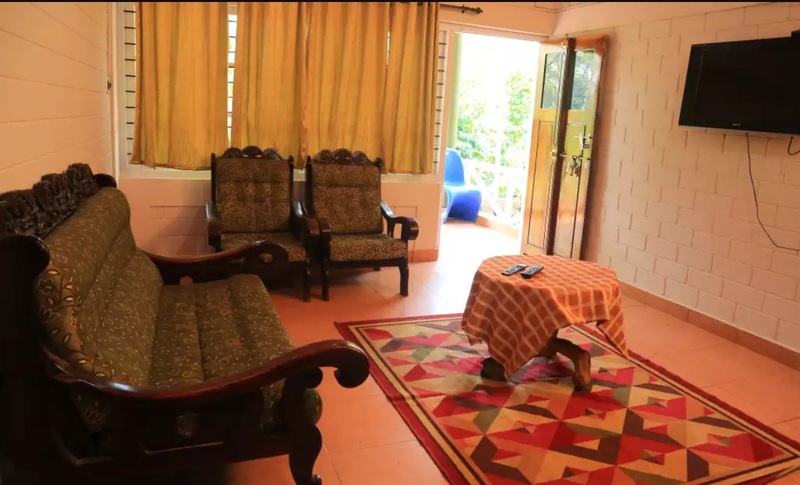 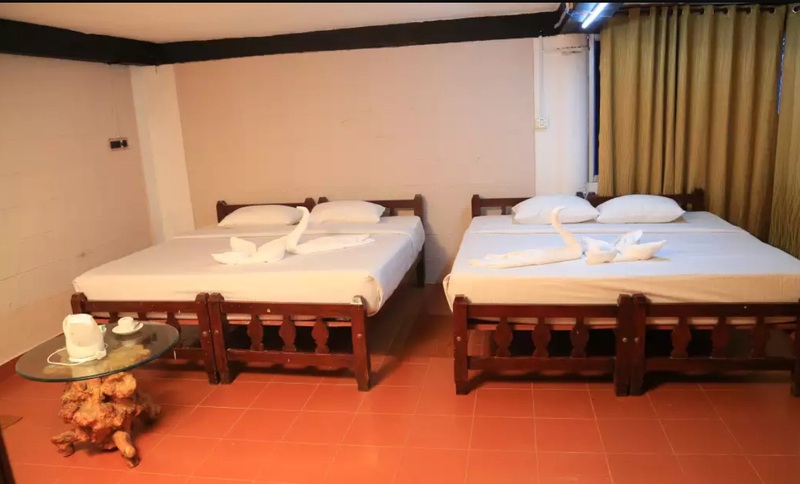 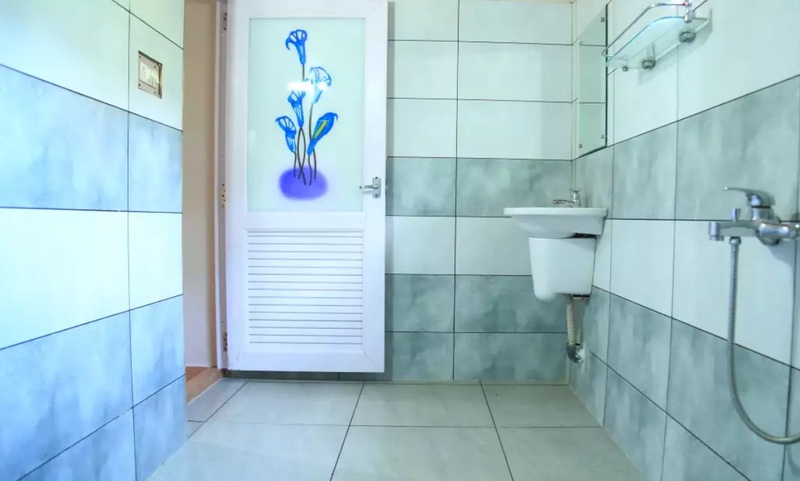 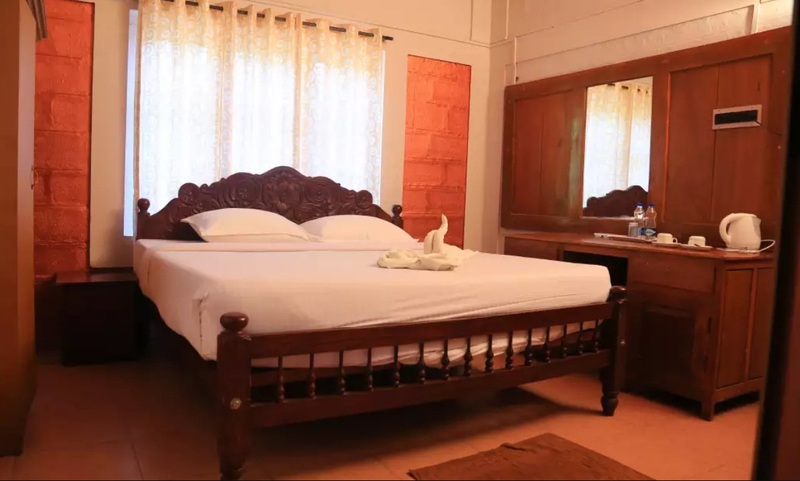 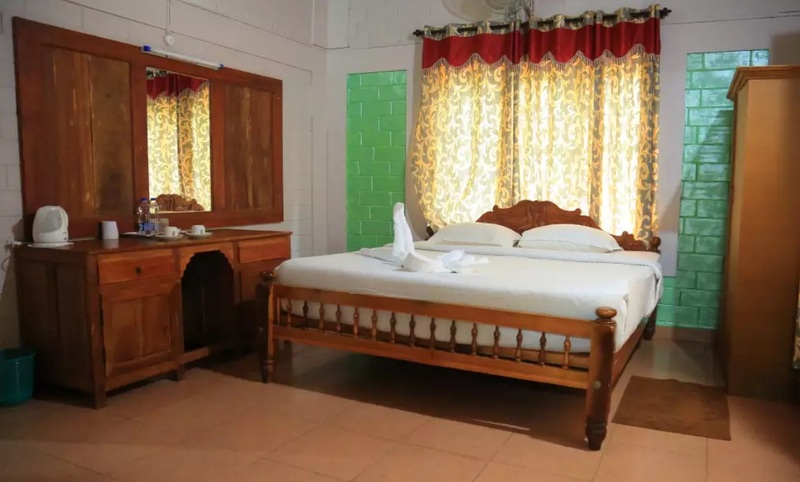 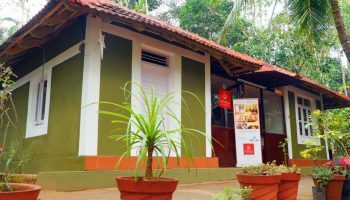 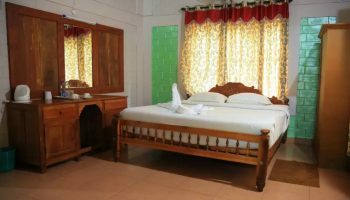 This resort in wayanad is best for families and provides modern facilities like Television 32 inch, Tea & coffee maker, Complimentary breakfast, Complimentary bottled water, Wardrobe, 24-hour room service, Laundry service. 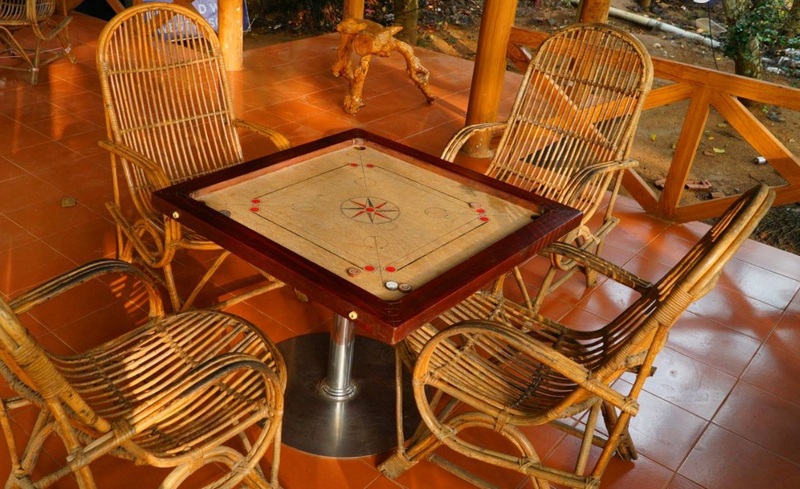 At Wild West Resorts you’ll participate in a wide range of activities for a memorable experience. 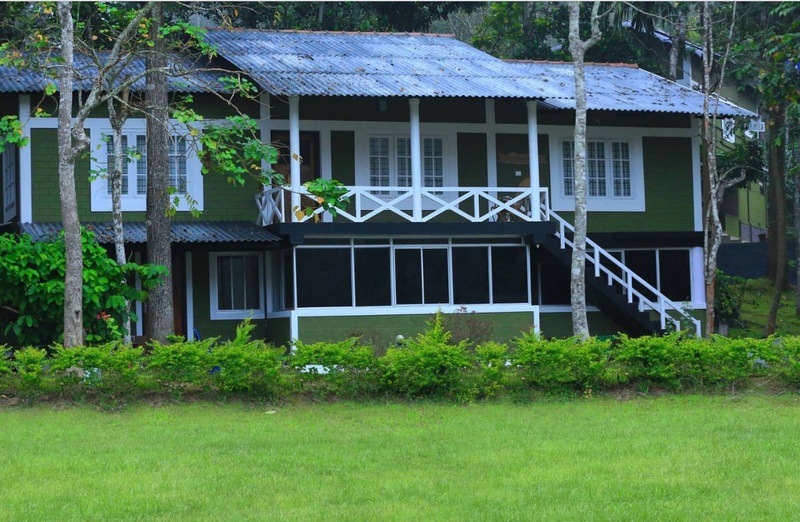 The resort lets you indulge in activities like badminton, wildlife safari, fishing, boating and cycling. 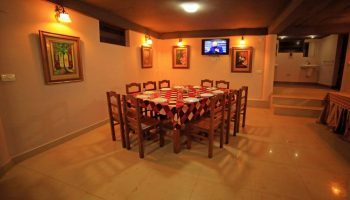 Wild West Resorts additionally has an in-house restaurant, wherever you’ll have scrumptious delicacies to rejuvenate your taste buds. 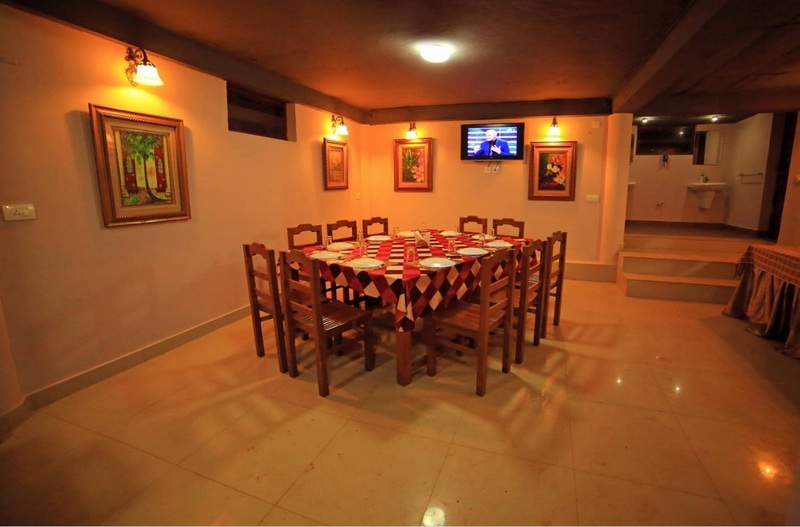 Having a beautiful ambiance, the multi-cuisine restaurant is a perfect place to hang out with your fellow travellers. 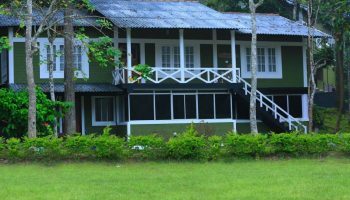 Just a few clicks far away from the renowned Muthanga Wildlife Sanctuary, the resort lets you take part in a fantastic wildlife safari with your favourite ones.